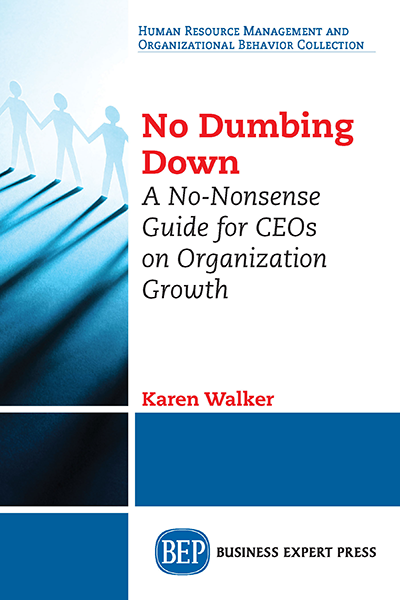 Karen Walker is a consultant, author, and advisor to CEOs and senior leaders. She helps her clients grow their companies with successful outcomes, which include IPOs, acquisitions, market share increases, and significant leadership development. Her clients include Inc. 500 start-ups and Fortune 500 firms. 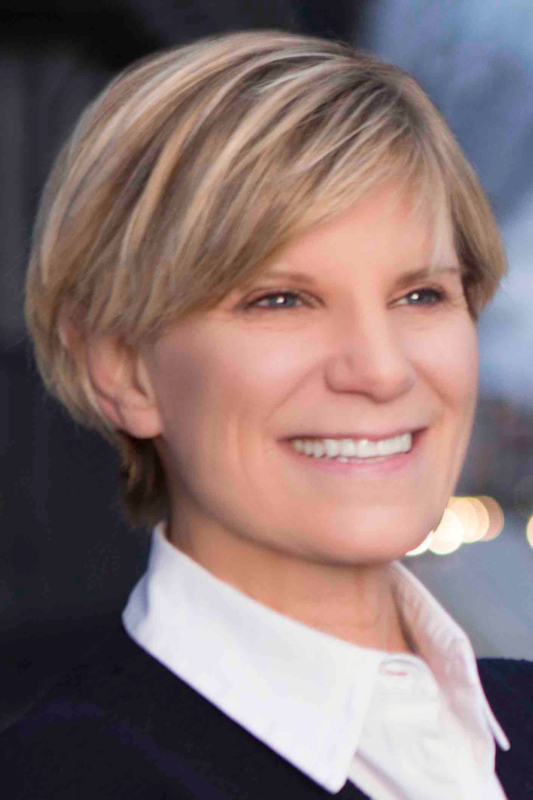 As employee #104 at Compaq Computer, Karen was part of the senior team that grew the company’s revenue from zero to $111 million in its first year—and then became the fastest company in its time to reach $1 billion. By the time she left to form her consultancy 14 years later, Compaq had grown to$15 billion. Karen’s work with organizations from Fortune 500s to Inc. 500 start-ups substantiates the strategies and keys for execution outlined in this book.